Do you need Guidance on important matters in your life? 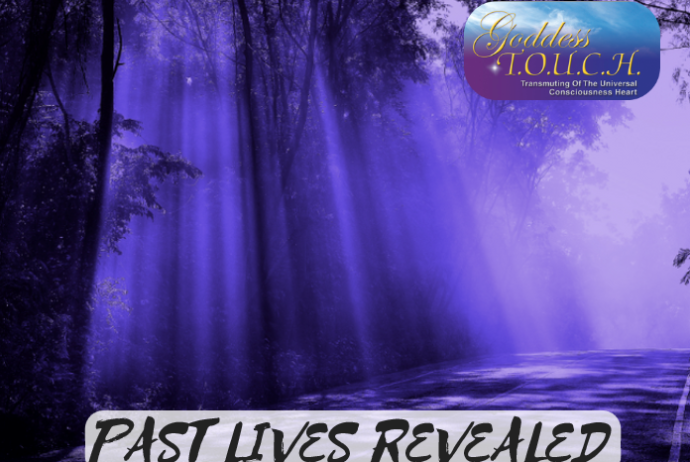 Do you have questions about past life with people in this lifetime? Do you have questions regarding pets? Do you need clarity on how to proceed with important decisions? How can you find peace in your life? BY POPULAR DEMAND, we are bringing this EMPOWERING workshop back again! Carole‘s gifted MULTI-DIMENTIONAL insights into the past/future of human consciousness explores to find the imbalance/chaos by following her client’s present “threads of chaotic frequency” with the activation of cellular memory. The results are astounding, as she brings former incomplete experiences to the forefront, thus explaining the release of the “charged” energy recall helping her client heal THIS lifetime. Bring your questions and enthusiasm. Carole’s gifted MULTI-DIMENTIONAL insights into the past/future of human consciousness explores to find the imbalance/chaos by following her client’s present “threads of chaotic frequency” with the activation of cellular memory. The results are astounding, as she brings former incomplete experiences to the forefront, thus explaining the release of the “charged” energy recall helping her client heal THIS lifetime. Bring your questions and enthusiasm.